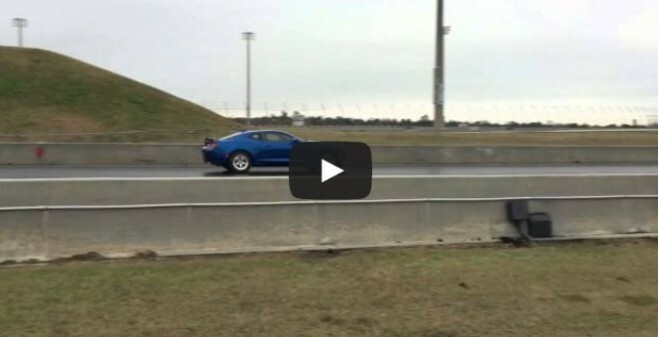 Watch a 2016 Camaro SS battle a Mustang GT500 (S197) at the drag strip (video inside)! The important takeaway isn’t so much how poorly the GT500 performed, but how well 2016 Camaro did. It managed to run an 11.7 with only a throttle body and slicks.